Our multi-cultural salon is located in a quiet area of Belleville, NJ catering to all hair types and textures of women, children, and men. Our goal is to provide a place where all people of different walks can visit and be comfortable. We provide a very cozy ambiance that allows you to be free of stress. The clientele is extremely friendly and it allows a place where you can make friends and network. We offer a place where you can get your hair, eyelashes, eyebrows, and make up done all at once. We strive for professionalism and offer a guaranteed quality of services and products. 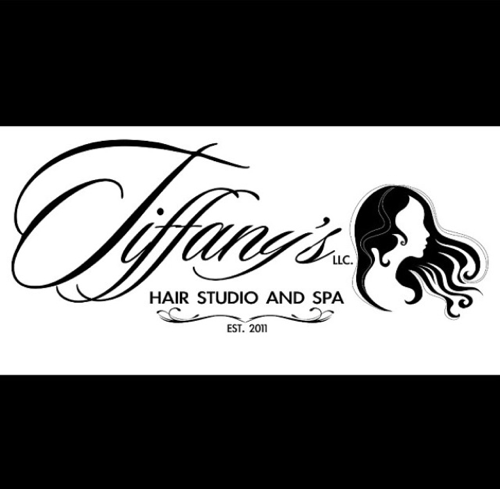 If you're looking for a salon where you can receive all you nee, then this is the right place. Your inquiries, comments, and concerns are one of our main priorities; therefore, we would love to hear from you. Have you visited the salon? How was your experience? What are some things you would love to see change? What did you love about the salon? Please sign up for email listing and keep up to date with the latest news; including, special offers, products, events and much mores. Please feel free to leave any inquiries or suggestions below in the comment section.